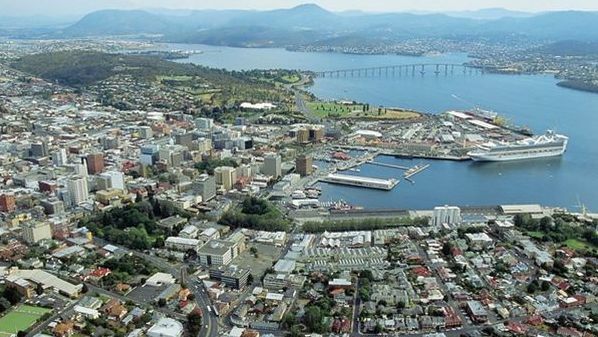 Hobart Tasmania, the nation’s second oldest Capital has a quality of life the envy of all other states. 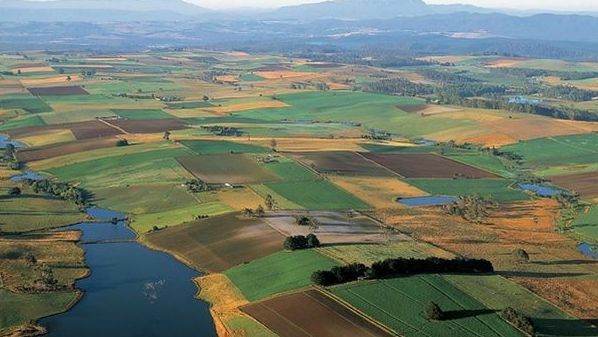 The city of Hobart's population live, work and play in a thriving community offering a range of lifestyle choices with all amenities in close proximity. The City of Hobart Tasmania nestles between majestic Mt. 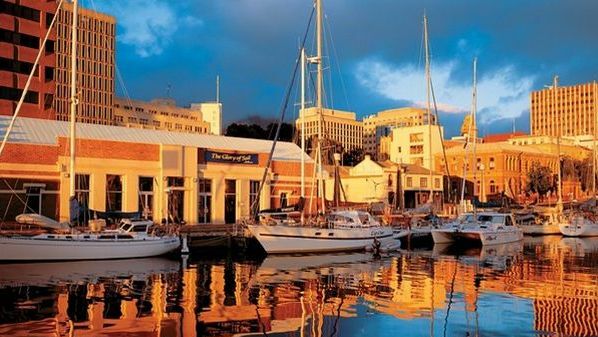 Wellington and the Derwent Estuary on one of the world’s great deepwater ports around Sullivans Cove, and is the destination for one of the world’s toughest blue water classics, the Sydney to Hobart Yacht Race. The Hobart waterfront is an exciting environment, a working port featuring top class accommodation and restaurants, and world famous Salamanca Place with its Georgian architecture. 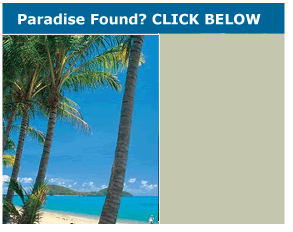 It is the southernmost port of call for many overseas cruise liners. The 19th century waterfront warehouses for which the city is famous house cafes, restaurants and studios and bustle with shoppers and visitors. 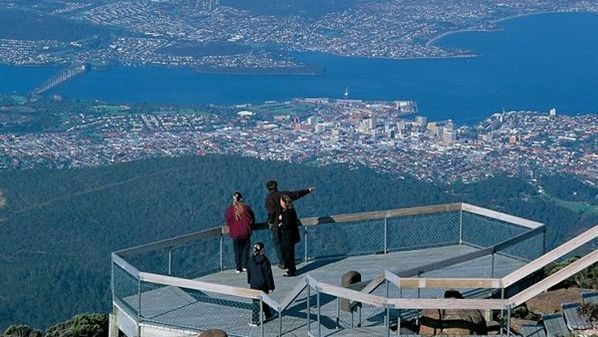 Hobart ’s busy arts scene takes in art, craft, music and theatre. 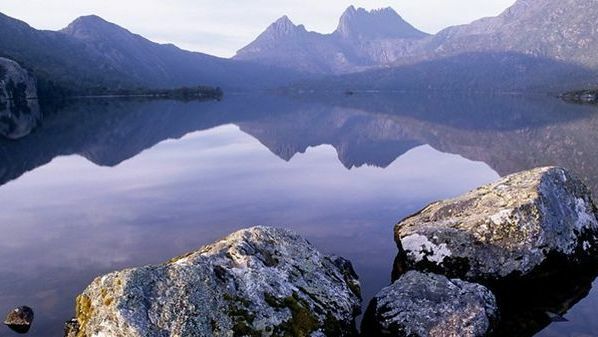 Hundreds of thousands of tourists visit Hobart Tasmania annually; many take day tours to such sought after areas as Wine Glass Bay at Freycinet on Tasmania’s East Coast, Port Arthur and the world’s best wild brown trout fishery in the Central Highlands.